I've added over 10 new films to the site Film Directory! Check it out. If you don't see your favorite period film featuring Black actors let me know! 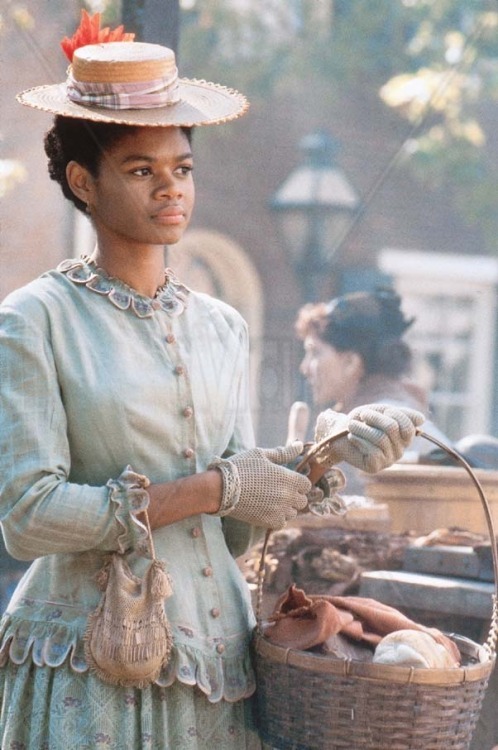 I'll leave you with the wonderful Kimberly Elise as Denver in Beloved!